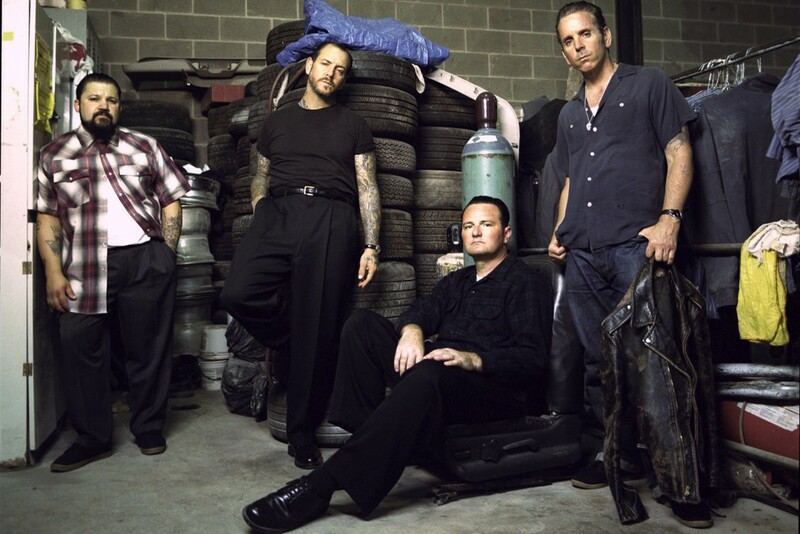 Social Distortion played Asbury Park last Sunday at the Sea. Hear. Now. Festival . Near the end of the show, Bruce Springsteen joined them on stage and they played a few songs together, including a cover of Johnny Cash's "Ring of Fire." See fan shot video of that below. Record Store Day 2018 releases "The List"